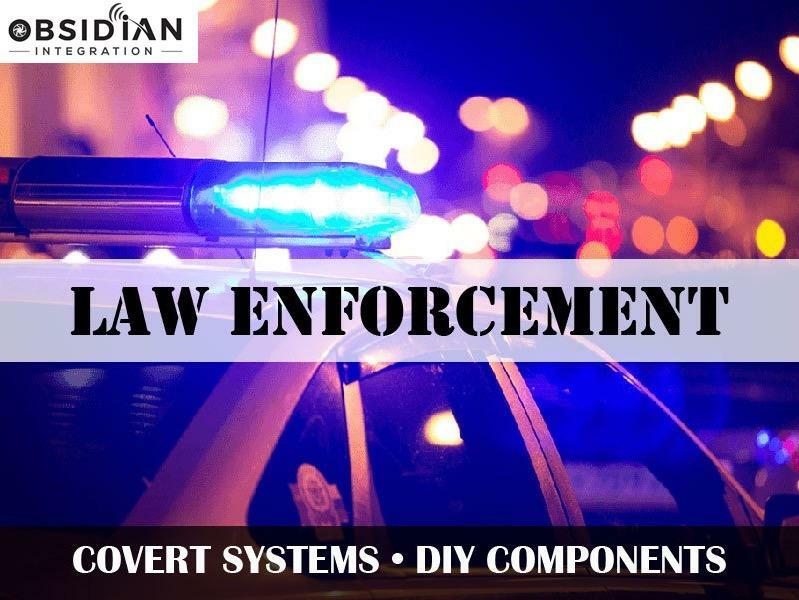 According to new government procurement data, the Drug Enforcement Administration (DEA) and Immigration and Customs Enforcement (ICE) have purchased an undisclosed number of secret surveillance cameras that are being hidden in streetlights across the country. Quartz first reported this dystopian development of federal authorities stocking up on “covert systems" last week. The report showed how the DEA paid a Houston, Texas company called Cowboy Streetlight Concealments LLC. 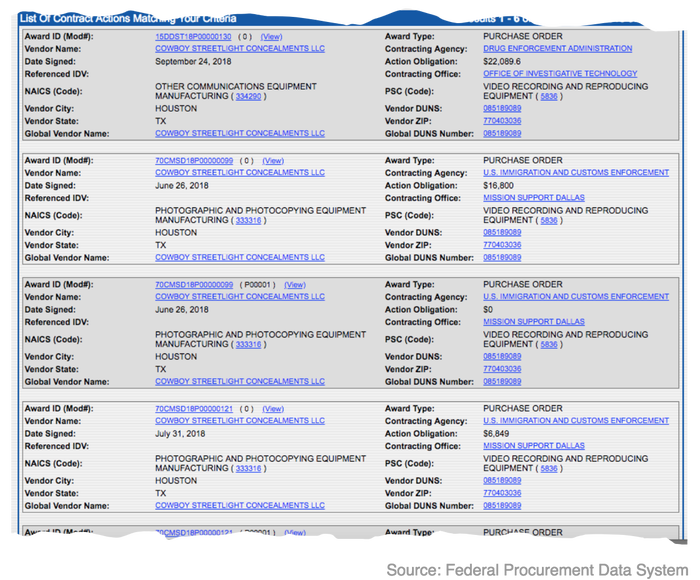 approximately $22,000 since June for “video recording and reproducing equipment.” ICE paid out about $28,000 to Cowboy Streetlight Concealments during the same period. "It’s unclear where the DEA and ICE streetlight cameras have been installed, or where the next deployments will take place. ICE offices in Dallas, Houston, and San Antonio have provided funding for recent acquisitions from Cowboy Streetlight Concealments; the DEA’s most recent purchases were funded by the agency’s Office of Investigative Technology, which is located in Lorton, Virginia," said Quartz. Christie Crawford, who co-owns Cowboy Streetlight Concealments with her husband, said she was not allowed to talk about the government contracts in detail. Quartz notes that the DEA issued a solicitation for “concealments made to house network PTZ [Pan-Tilt-Zoom] camera, cellular modem, cellular compression device,” last Monday. According to solicitation number D-19-ST-0037, the sole source award will go to Obsidian Integration LLC. 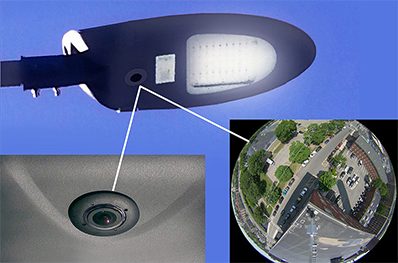 On November 07, the Jersey City Police Department awarded Obsidian Integration with “the purchase and delivery of a covert pole camera.” Quartz said the filing did not provide much detail about the design. 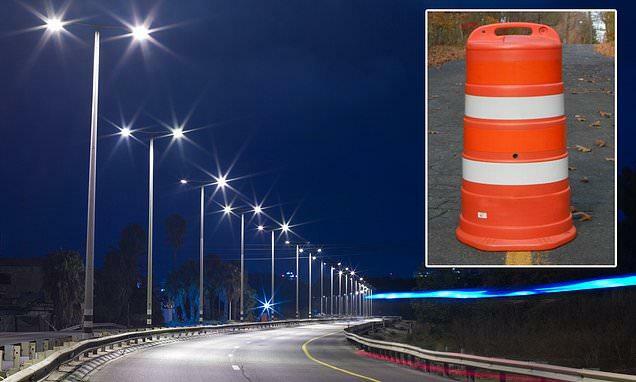 It is not just streetlights the federal government wants to mount covert surveillance cameras on, it seems cameras inside traffic barrels could be heading onto America's highways in the not too distant future. And as Quartz reported in October, the DEA operates a complex network of digital speed-display road signs that covertly scan license plates. On top of all this, Amazon has been aggressively rolling out its Rekognition facial-recognition software to law enforcement agencies and ICE, according to emails uncovered by the Project for Government Oversight. 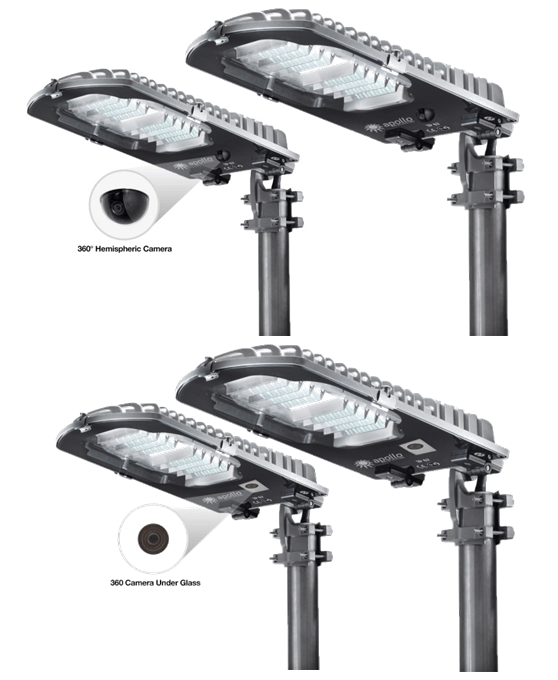 Chad Marlow, a senior advocacy and policy counsel for the ACLU, told Quartz that cameras in street lights have been proposed before by local governments, typically under a program called “smart” LED street light system. And so, as the US continues to be distracted, torn amid record political, social and economic polarization, big brother has no intention of letting the current crisis go to waste, and quietly continues on its path of transforming the US into a full-blown police and surveillance state.